This delightful dieffenbachia makes a dashing gift! Rich and relaxing shades of green are on display in this easy-to-care-for leafy plant. A wonderful workplace gift! 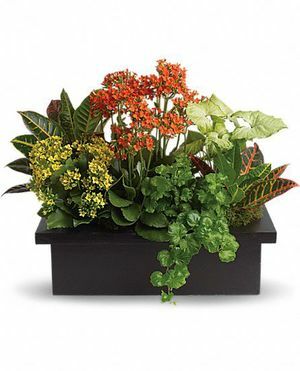 A beautiful dieffenbachia is delivered in an elegant burgundy square container.